Kylian Mbappe celebrates scoring for Paris Saint-Germain. Jose Mourinho believes Kylian Mbappe's age and "incredible" ability makes him more valuable than even Lionel Messi and Cristiano Ronaldo. 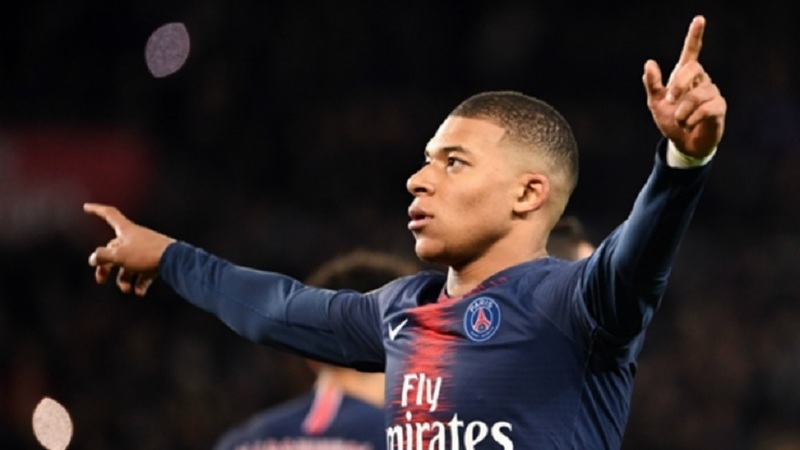 Paris Saint-Germain (PSG) star Mbappe has lifted the World Cup, won Ligue 1 twice, scored 55 top-flight goals and been voted fourth in the Ballon d'Or all before his 21st birthday. The ex-Chelsea, Inter and Real Madrid head coach thinks the France international could command even a higher fee than the game's current most expensive player, his PSG team-mate Neymar. 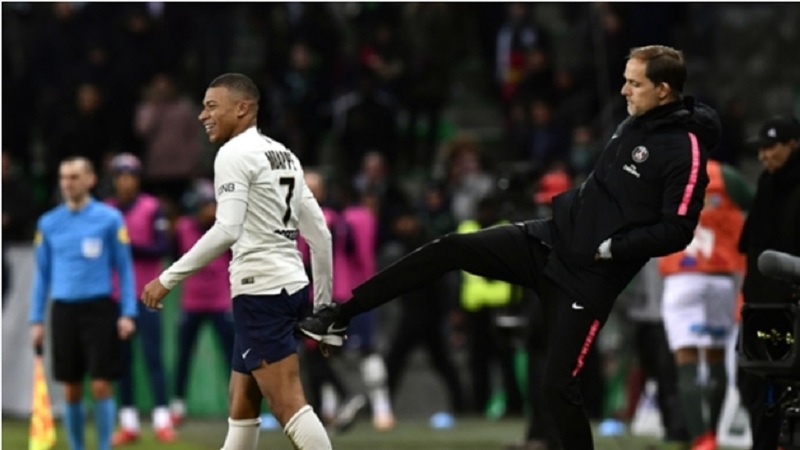 "For a player like Mbappe, when you speak about the future, you don't need to say what he's going to be like in five years' time, in 10 years' time," Mourinho told beIN Sports. 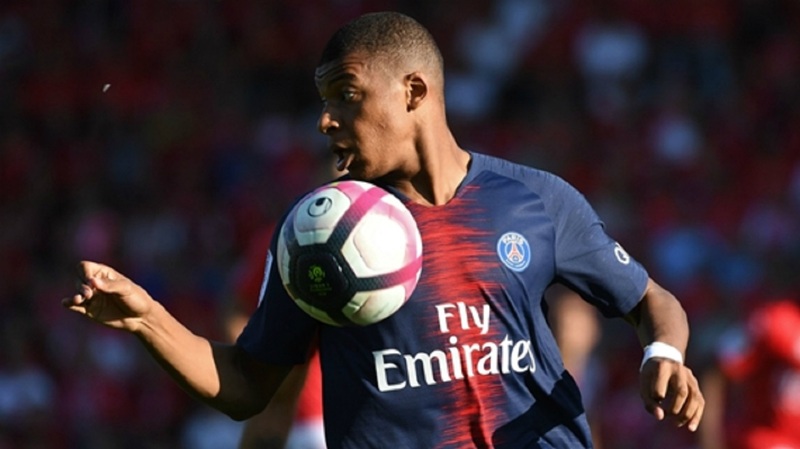 Mbappe scored the opener in PSG's 3-1 win over Marseille in Le Classique before linking up with the France squad for their opening Euro 2020 qualifiers against Moldova and Iceland. Speaking at a media conference on Monday, Les Bleus boss Didier Deschamps endorsed the young forward's maturity and ability to cope with close attention from opposition players. "He has such abilities that he may face some tough challenges on the pitch. He's ready to deal with that kind of thing," Deschamps said. "I cannot say that he had disproportionate reactions so far. He reacts because it's never pleasant. "He deals well with those situations though. He's used to it. It's something he has experienced since the beginning of his career and he will be subjected to this his entire career because of what he's able to do on the pitch."